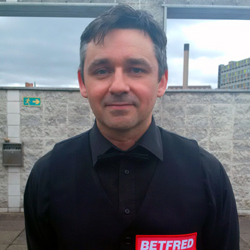 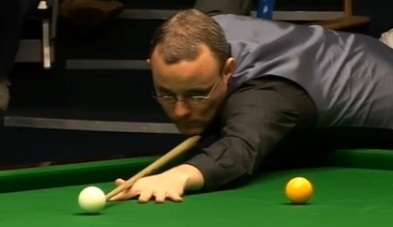 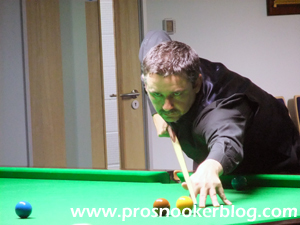 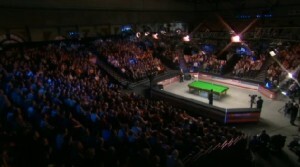 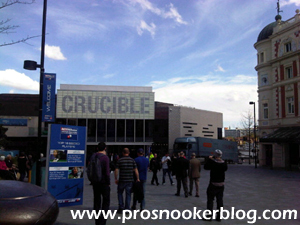 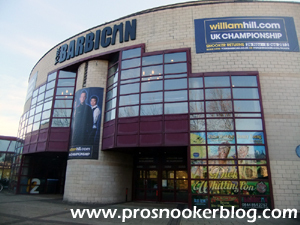 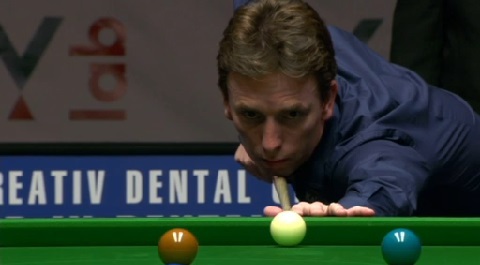 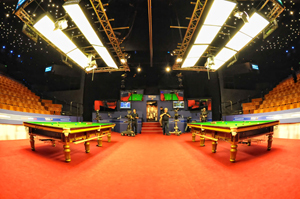 A short post this evening to alert those of you not on Twitter to a new blog started by world number 26 and ITV commentator Alan McManus, at which he hopes to shed some light on the professional circuit from a player’s point of view. 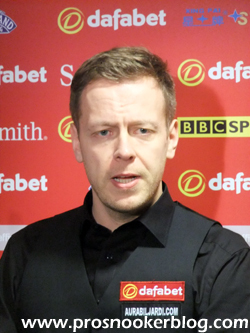 Knowing Alan as I do, I have no doubt that it will contain plenty of insight and opinion, so click here to read his opening post and add the site to your bookmarks. 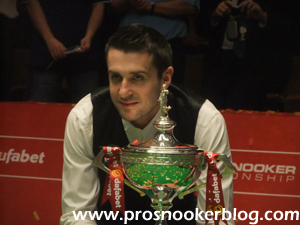 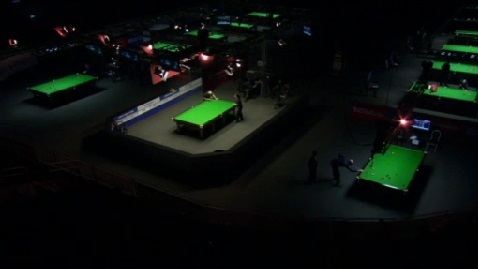 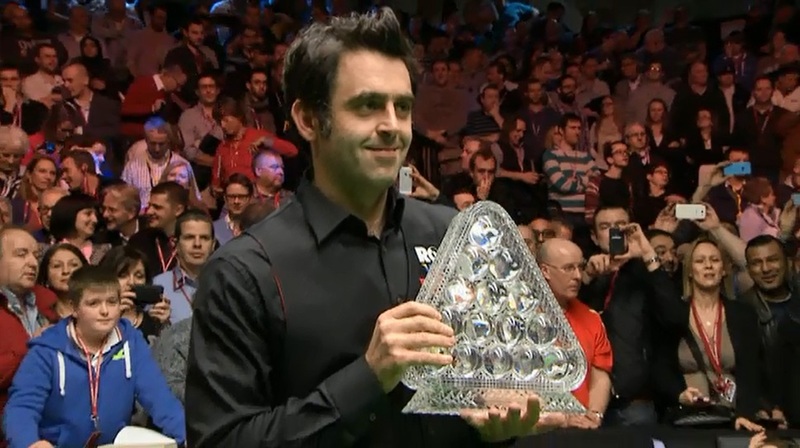 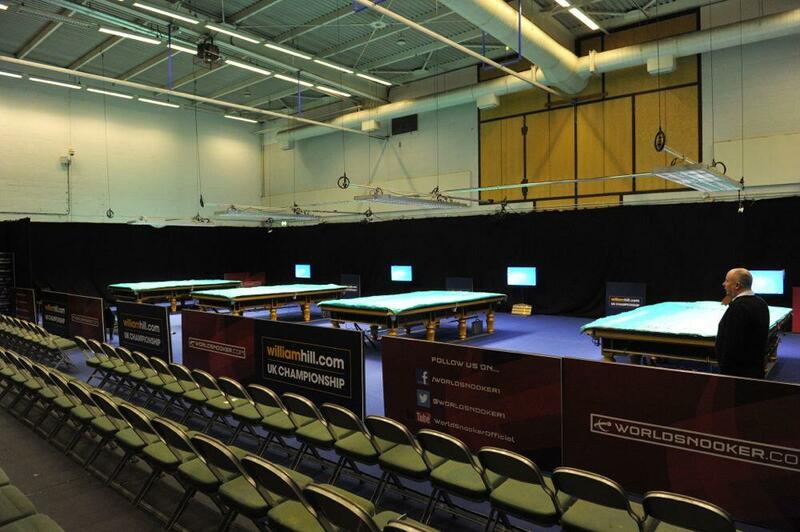 Though Mark Selby’s World Championship victory may remain fresh in the memory, already amateur snooker has moved on at least with the start of the 2014 Q School, while the professionals will be back in action before the end of the month with the first qualifiers of the 2014/15 season in Gloucester.